The Mini Grow Bed is sufficiently compact to make it suitable for use on patios, decking or even balconies, although such users may wish to purchase the optional liner. A liner is not supplied as standard with the product and is not absolutely necessary unless the product is to be used on non solid surfaces such as decking. 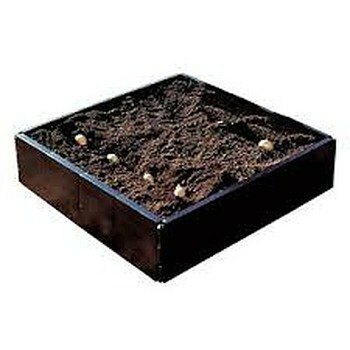 It is also possible to extend an existing Mini Grow Bed - see Extension Kit for Mini Grow Bed.